How to begin the process of selecting an ERP system that fits your company’s budget and needs. In Researching Cloud ERP, we discussed what modern ERP systems have to offer and the advantages and disadvantages of cloud ERP. We even talked about when it is time to upgrade your old legacy ERP. In Evaluating Cloud ERP, we discussed costs, deployment options, and available features of modern ERP systems. On this page, we discuss how to begin the process of selecting an ERP system that fits your company’s budget and needs. Our goal is that you will be able to use this information to objectively evaluate potential ERP vendors and that you feel confident that you will be selecting the best solution that will fit your foreseeable needs with the least amount of risk. And while our hope is that you ultimately select MYOB Advanced, we understand that we might not be the right choice for everyone. But we sure hope you give us a chance to show you our product! At Key Cloud Solutions, pricing is very flexible. You choose what applications you want, the deployment model (in house, hosted, or SaaS), the licensing model (subscription or perpetual), and the resource level (small, medium, or large). And we NEVER charge you a per-user fee. Keep that in mind as you look at other ERP solutions. We asked four expert analysts from Mint Jutras, thinkJar, Computer Economics, and Diginomica the question, What Are the Pros and Cons of Cloud ERP Versus On-Prem ERP? In the past, ERP was always hosted in-house, managed by IT staff in an environment the organization controlled. The cloud represented an unknown where valuable company data and intellectual property could be compromised. Yet, as we pointed out on Researching Cloud ERP, most reported data breaches have been to companies that keep their data on servers hosted in their facility. Today, more and more companies are rethinking this attitude, deciding that the benefits and security of SaaS outweigh the perceived challenges. Mint Jutras reported that 50% of those surveyed cited lower total cost of ownership (TCO) and 47% also noted lower startup costs. Find out why so many mid-sized companies are adopting cloud ERP and the specific benefits they’re gaining by moving to the cloud. What do the customers say about MYOB Advanced? Check our references. Key Cloud Solutions has published dozens of success stories on our website. What can I expect when we “go live” on the new system? No system comes with ALL the functionality you will ever need, so it is important that specific functionality can be added with ISV extensions. 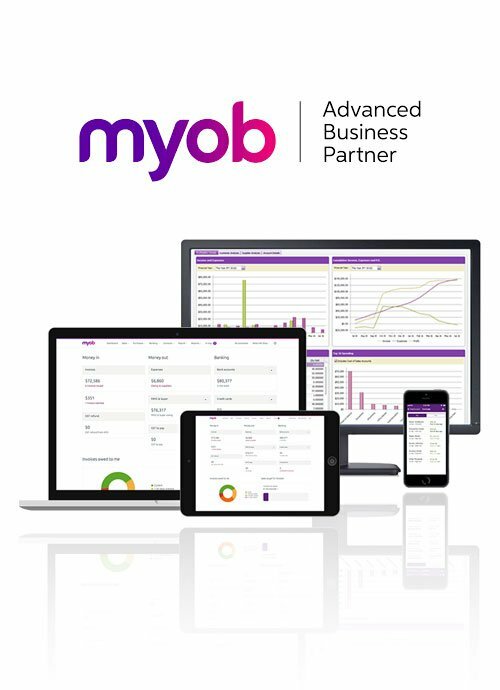 MYOB Advanced has an online catalogue where you can see for yourself what is available and certified. Each role in your organization has its own challenges that must be addressed by the new system. Does the solution address my specific pain points by of my industry? Each Industry has a unique set of challenges and it is important to have a robust ERP that has specific functionality for your industry. Visit the Solutions page and drill down into the industry scenarios to see the wide variety of industry functionality in MYOB Advanced. After the evaluation process, you should be able to find a few products that will potentially fit your needs.